Click on image to see schedule. Click here to suggest an event. 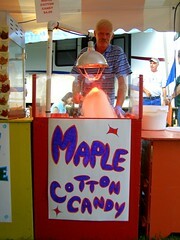 The way I see it, there is only one thing happening this weekend, and that’s the 141st Annual Cummington Fair. The Biggest and Best Little Fair in the Country! A friend recently emailed me to see if I know about discount coupons for the fair. I don’t (do you?). But I did share with her our stratagies in years past to save a few pennies. I’ll share them with you here, but I’m no expert on the Cummington Fair. Just been going with my family and friends for the past six years. First I should share that kids under 10 get in free and their adult companions only pay $8. Kids ages 10-16 are $4. There is also the option of buying a 3-Day pass (save $4 per adult) or a 4-Day pass (save $7 per adult). You also have to pay for parking, anywhere between $3-$5 per car. So carpool if you can to save a few extra dollars. The fair starts Thursday night and you can buy a $10 wrist band for the kids to ride the midway unlimited all night long (or until they’re too dizzy to stand). It’s also Truck Night, which has always been a little too loud for us with a young child, so we’ve always tried to skip this night. But I imagine if we had one of those kids that yelled and pointed, “Tuck!” every time one passed by, this would be an excellent night to go! Friday is Demolition Derby Night. Crazy as it sounds, I know several dads that love to take their sons to this one, but I’m certain there are moms and girls that would enjoy it too. What you need to know is that on Friday night you can buy discounted tickets for the rides, which in years past meant 1/2 priced tickets for the rides on the midway. This is where our penny saving strategy comes in. We give friends who go on Friday night money to buy us a ream of tickets. The secret … you can use these tickets all weekend long! Hopefully the same is true for this year. Saturday is Old Fashion Fair Day. Families can come early and stroll around in the morning looking at the antique tractors, watch the 4H kids proudly share their animals, visit the petting barn, and check out the craft barn. After 11am the shows begin. This year Pickles da Clown, Youth Gymkhana Horse Show, Tommy James Magic Show, Rosaire’s Bears, Tommy Vee Hypnotist and Lucky Bob will be giving shows all weekend long. As well as the Draft Oxen Pulls and the Ox Teamster Challenge. The community Roast Beef Dinner’s first seating happens around lunch time and then again as an early dinner. 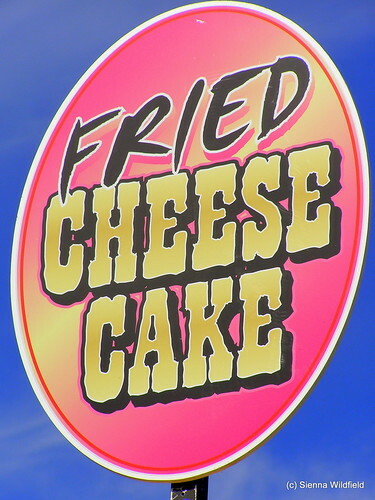 There are also loads of food vendors selling food. In the afternoon hours, in between shows and performances, families can check out the exhibitor hall and see all the glorious produce local gardeners have grown and crafts artisans have made. After the dinner hour families can listen to the Cottonwood Band or square dance with the Country Friendship Band. Then in the evening, new this year, there will be FIREWORKS! The bonus on Saturdays for us is we can let our kid and her friends ride the midway twice as much because we purchased our tickets for half the cost on Friday night. We do end up shelling out extra money for games and simulated rock climbing. To save a little more money we often times pack sandwiches, fruit and water to hold us over … but who can resists Red Bucket’s Maple Syrup Cotton Candy (hope my dentist isn’t reading this!)? Sundays are great days too! It’s Senior Day, an excellent opportunity for grandparents to take their grandkids! The Lumerjack Championship happens in the morning, and later in the day is the Draft Horse Competition, Skid Steer Rodeo and the community turkey dinner. New this year is the Firemen’s Muster at 1pm. And Fireworks happen again in the evening! 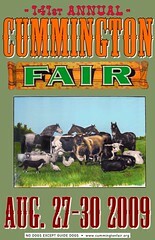 The Cummington Fair is held every year at the Cummington Fairgrounds (97 Fairgrounds Road, Cummington, MA). It’s located one mile off of Route 9 from the center of Cummington, or 5 miles off of Route 143 from the center of West Chesterfield. 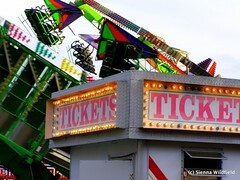 Click here for Fair Schedule. 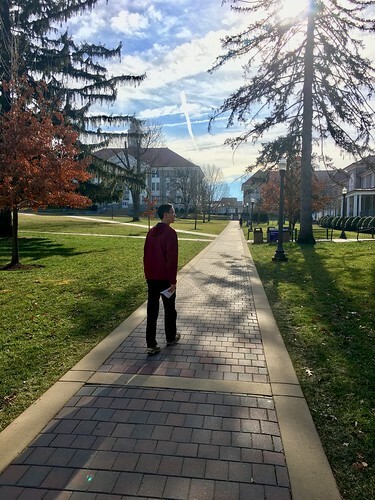 Did you get a chance to take our poll? As our 1,001 post we’ve posted a poll to help HF better serve our readers. Please take a moment to answer a questions. Pretty please with a cherry on top! Click here to go on. Suggest an Afterschool or Homeschool Class Bulletin Board: Families are invited to post homeschool & afterschool classes they would like to recommend to other families. Please feel encourage to post your recommendations in the comment box on this page, and let other families looking for classes know about this community resource. If you instruct a class and would like to spread the word via Hilltown Families, contact us about becoming a local sponsor. Email hilltownfamilies@gmail.com. Kyra Anderson of Northampton, MA writes: I’m trying to put together a game club for kids in the 8-10 age range, either after-school or during the school day (for homeschoolers, like us) who love all games, especially especially Magic, The Gathering and D&D. My vision for this class is that it would be free and meet weekly at our house here in Noho (time and day flexible). Any interested parties, please feel free to email me kyra@davidmilgrim. or call 413 341-3689. Seth Eisman of the HCDC in Chesterfield, MA writes: Website Marketing for Businesses of All Sizes Workshop begings on September 16th. Click here for more info. 6-10am – FAMILY RADIO: Valley Free Radio (WXOJ-LP 103.3FM Northampton, MA) offers 4-hours of commercial-free family programing every Saturday, including Spare the Rock, Spoil the Child from 7-9am, and the Hilltown Family Variety Show from 9-10am. Listen via streaming audio at www.valleyfreeradio.org. SRSC can also be heard on The River from 8-10am. 4pm & 7:30pm: CIRCUS PERFORMANCE – Circus Colores will be performing at the Northampton Center for the Arts.